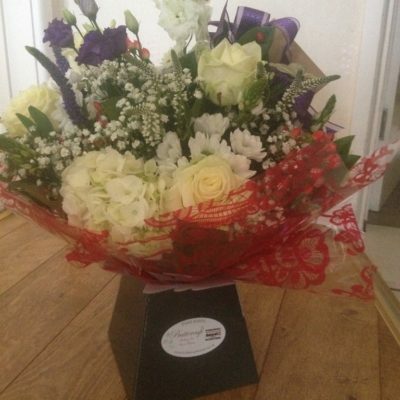 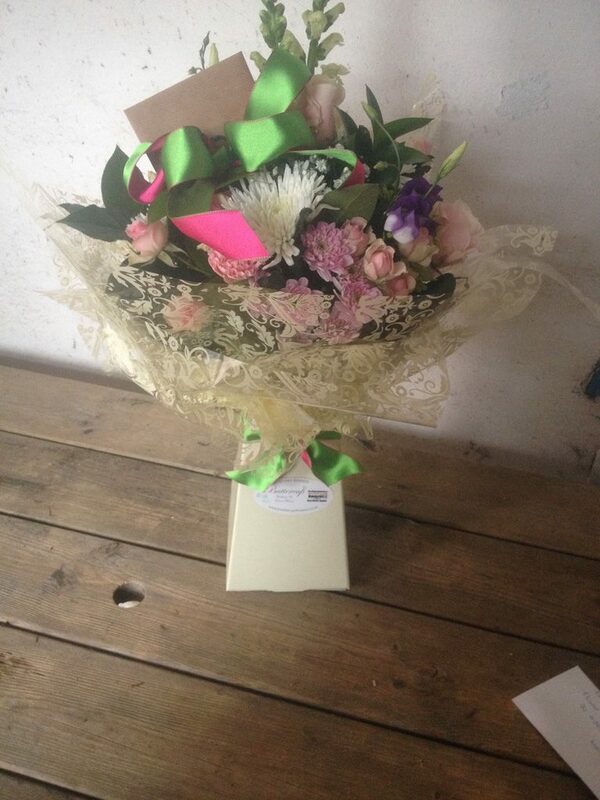 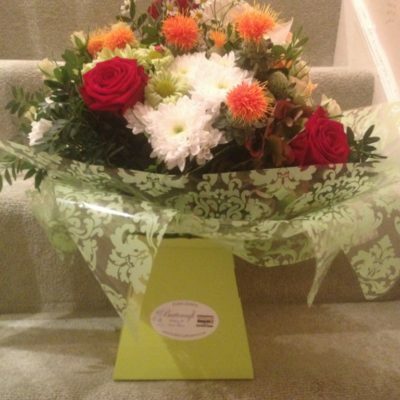 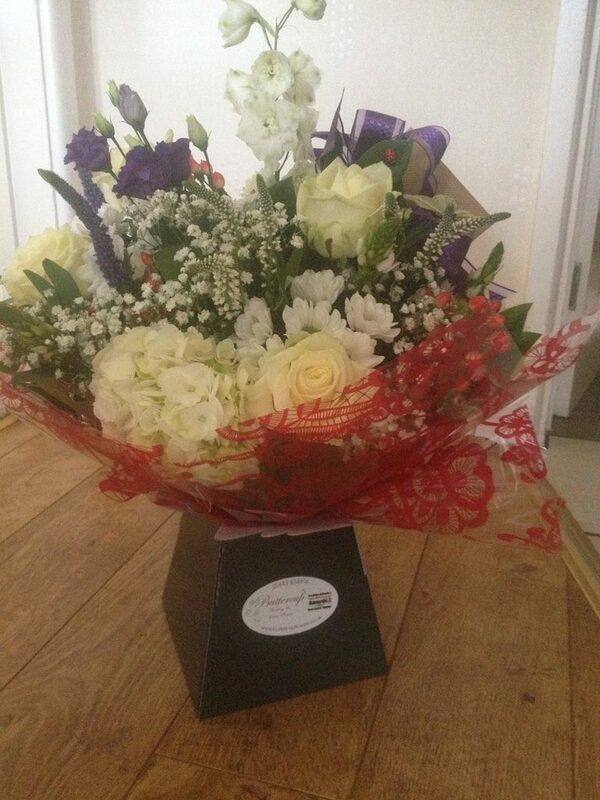 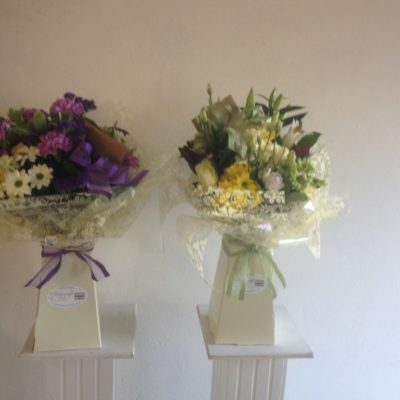 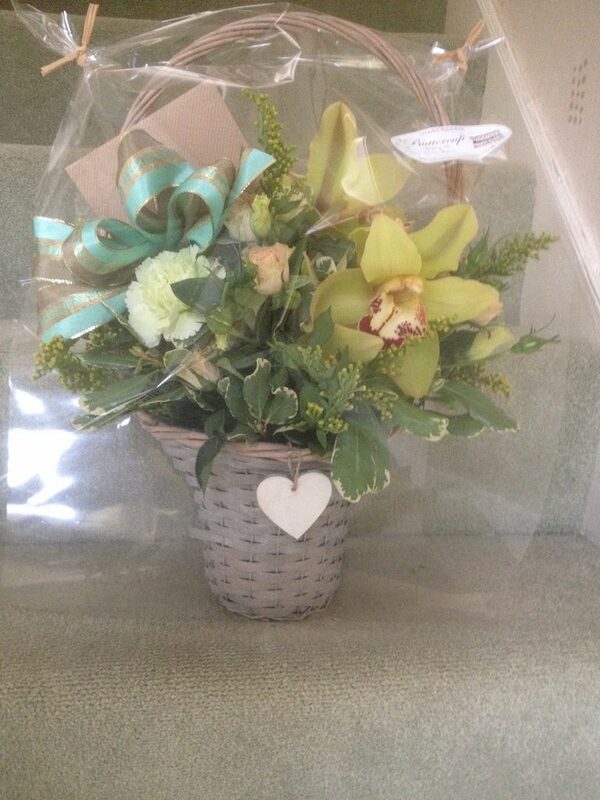 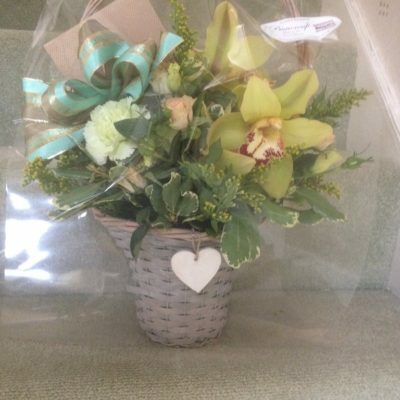 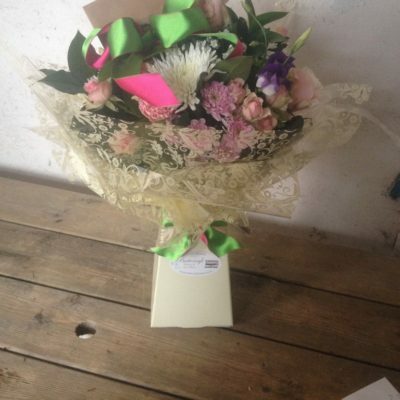 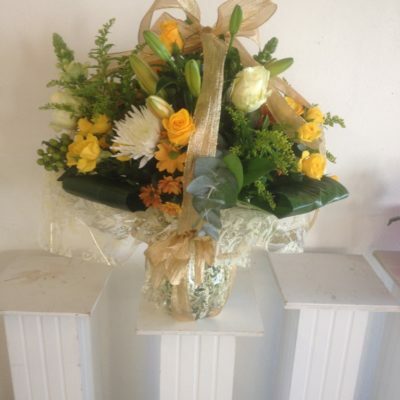 Buttercup Flowers caters for supplying contract flowers to businesses and venues on a regular basis. 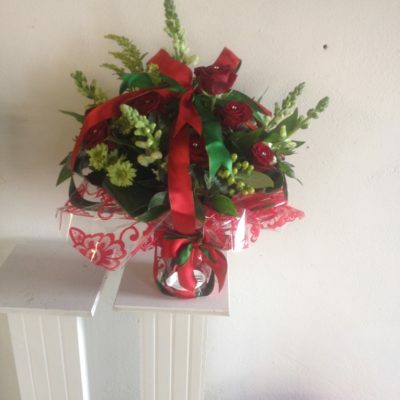 Make the most of your office or venue with eye-catching creations at your reception desk, in boardrooms, in meeting rooms and public spaces. 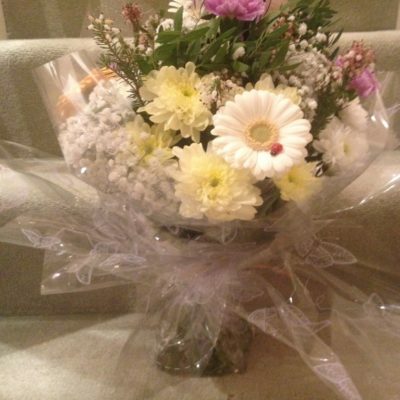 Our contract service ensures your working environment is always brightened by flowers and maintained or refreshed without you having to spend time worrying about it. 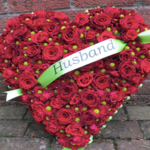 The impact of flowers can never be underestimated, whether it’s a beautiful arranged bouquet, a sumptuous basket, a personally designed funeral arrangement for a loved one or if it’s for one of the most important days in your life, your big wedding day. 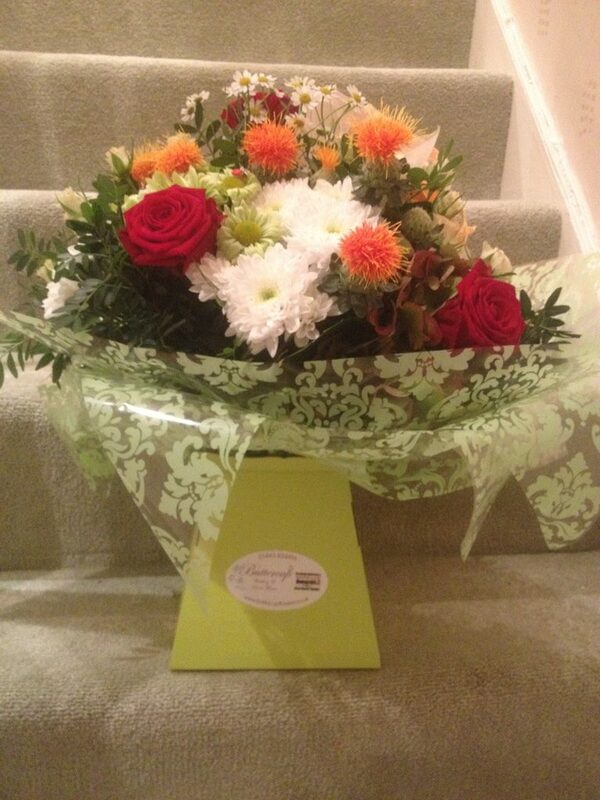 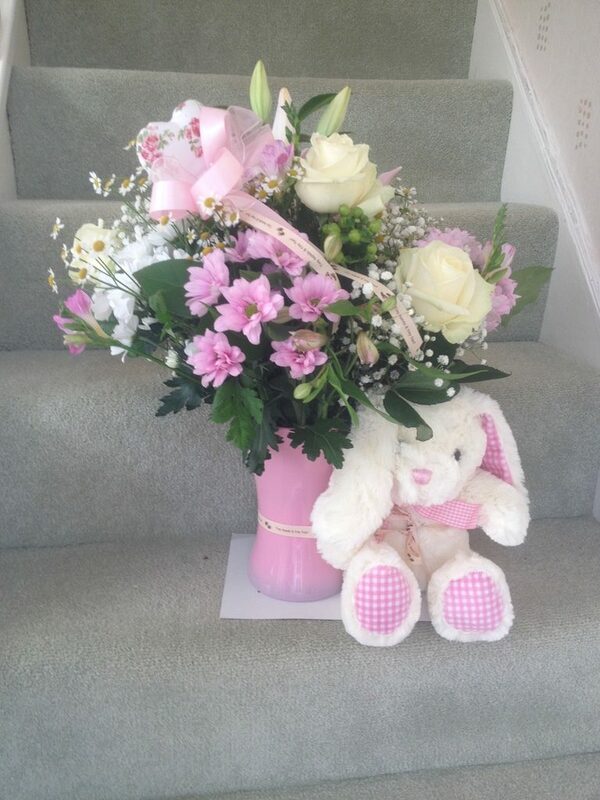 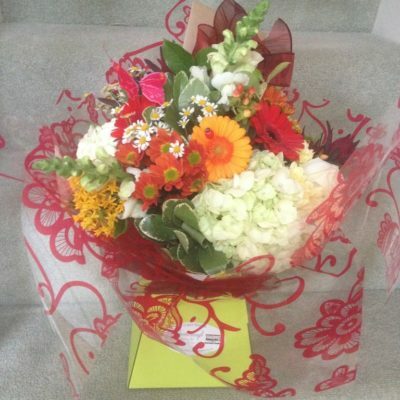 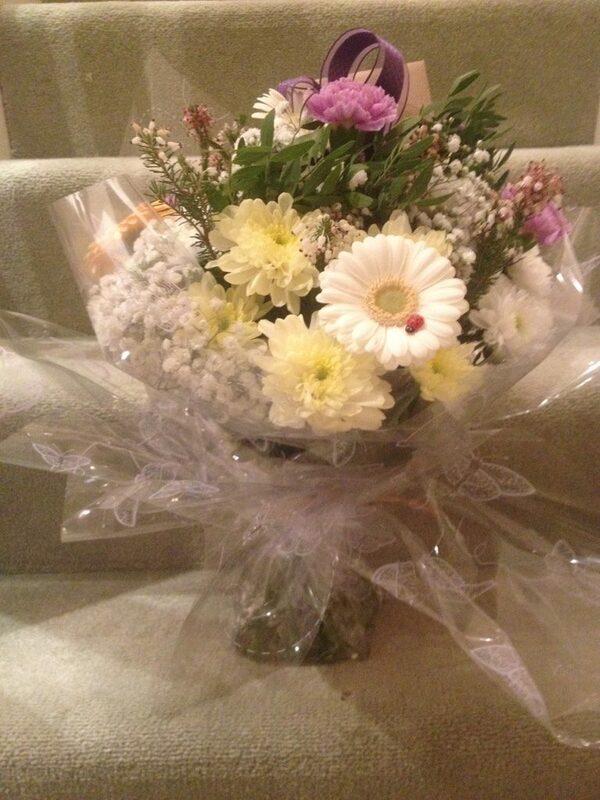 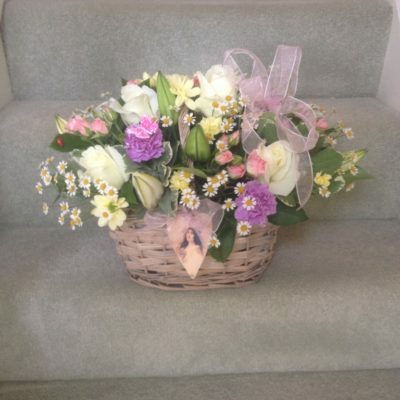 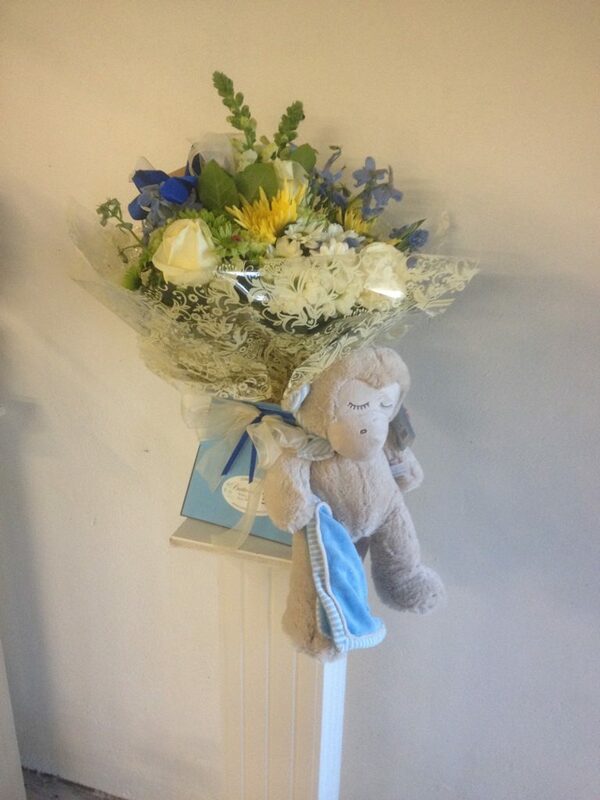 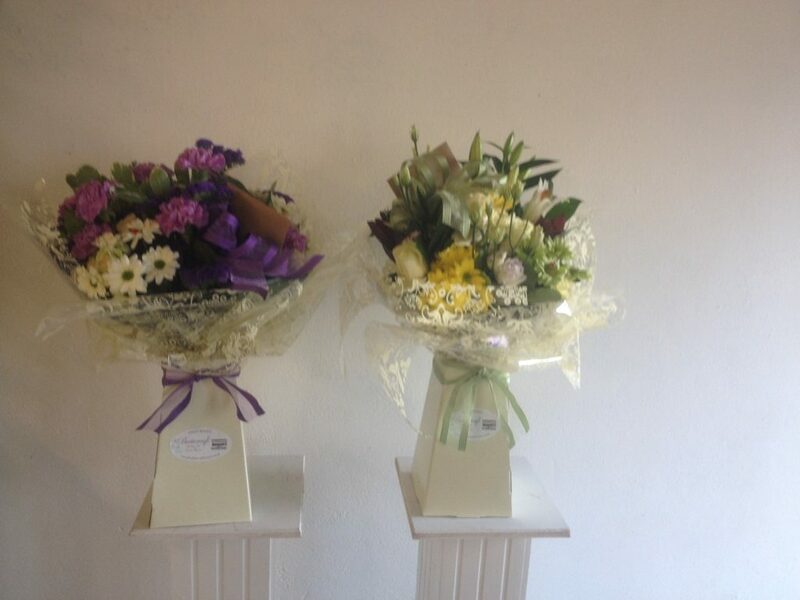 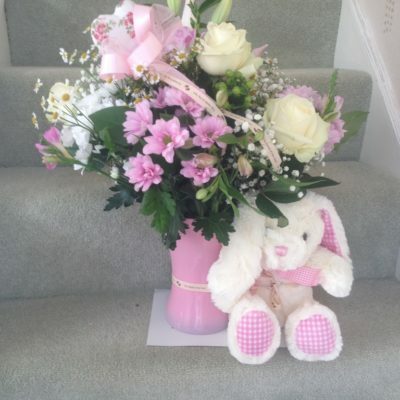 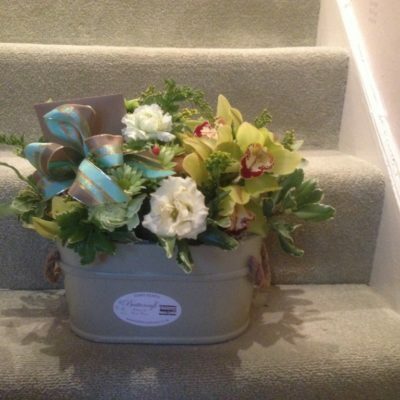 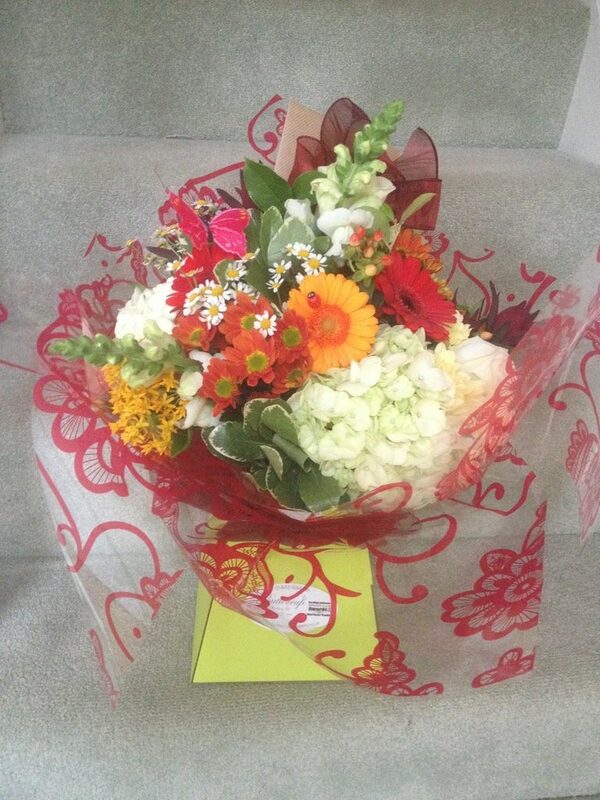 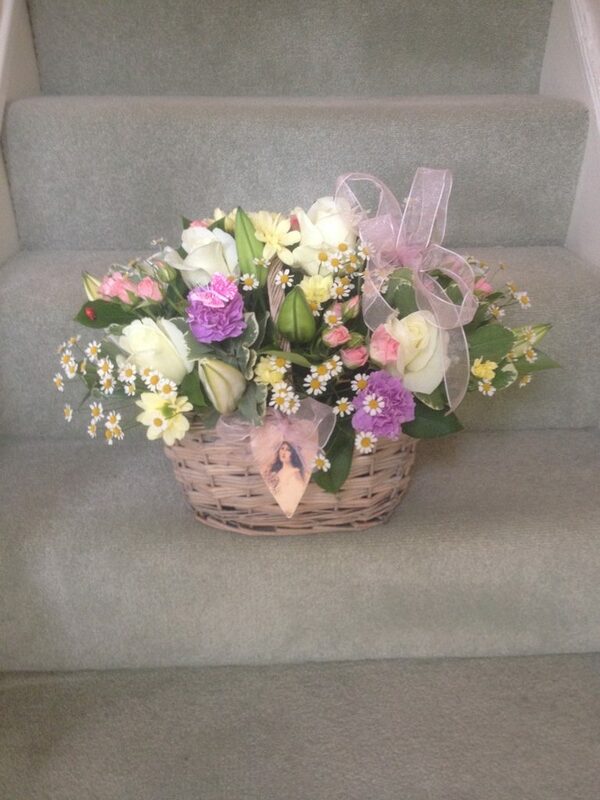 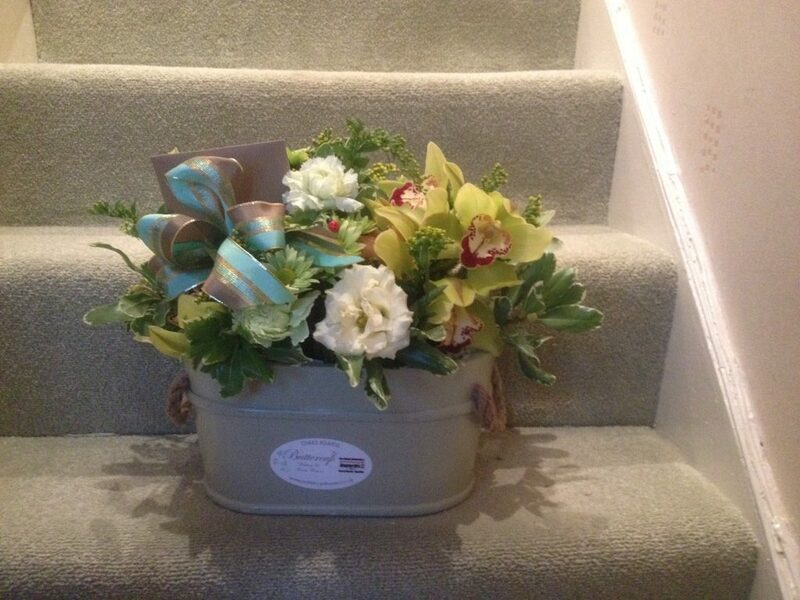 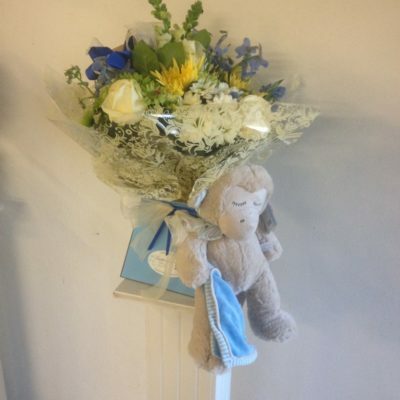 We can offer a vast array of floral arrangements to capture the desired effect. 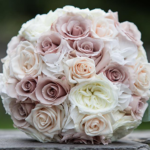 Our business is run from a workshop which means we do not have the high running costs of our competitors on the high street; this means we can pass on our savings to you which allow us to be very competitive when it comes to price. 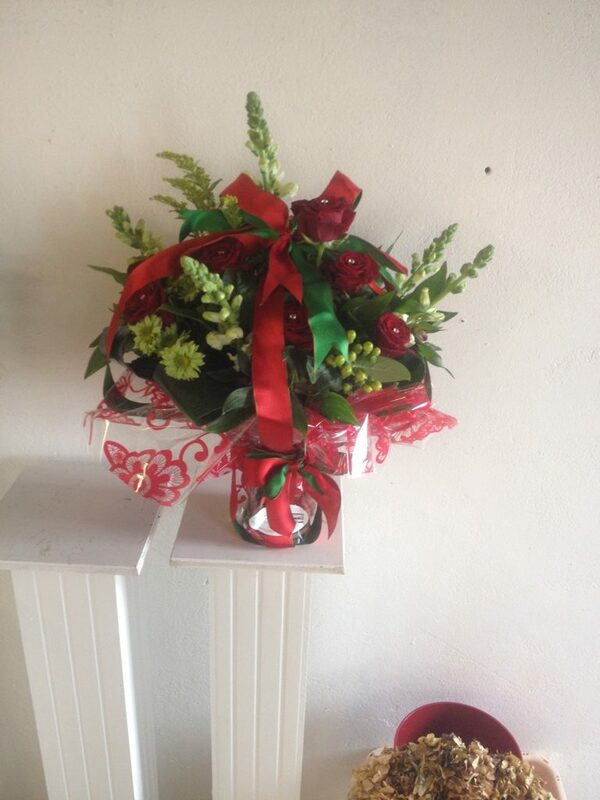 We buy all our flowers daily ensuring that they are at the highest standard which will enable you to continue to enjoy your arrangement for many weeks to come. 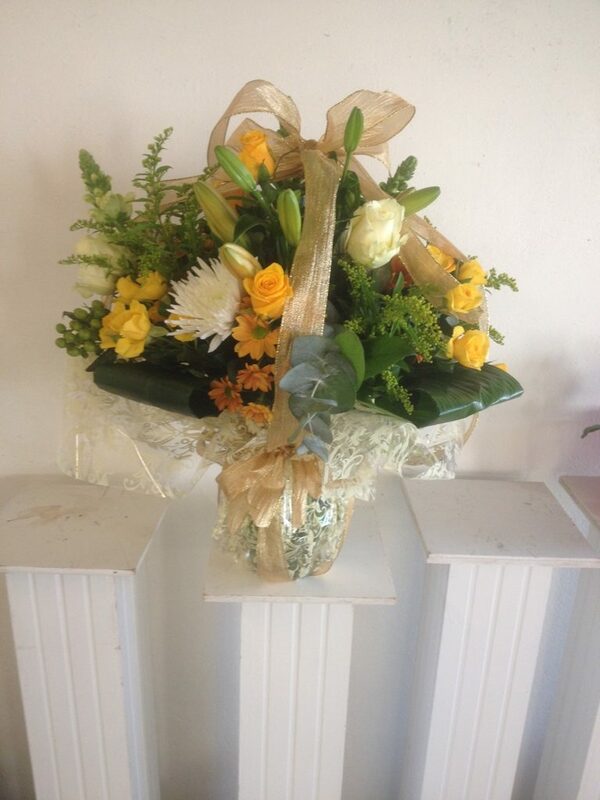 With this in mind we would ask for 1 days notice for arrangements and 3 days for funeral pieces.